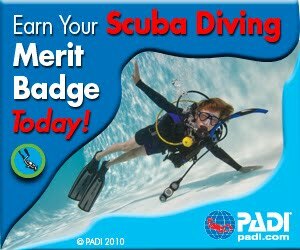 Welcome to Texas Dive Center, Houston's newest full-service PADI 5 Star Instructor Development Center. Our goal is to provide you with the absolute best service available anywhere. We have a team of professionals, some who have more than 30 years experience each. 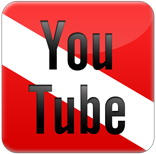 We are a full service dive center providing training, travel, equipment sales and equipment repair. 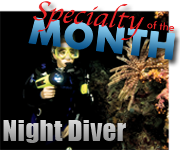 Texas Dive Center is one of a select few dive shops in the country that are SCUBAPRO Platinum Dealers. Check out these upcoming trips. 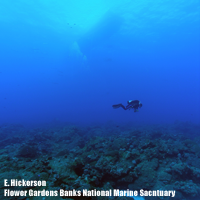 Come join Texas Dive Center and experience diving the Flower Garden banks aboard the MV FLING. The MV FLING is one of the most professionally operated dive charters in the world and services the Flower Garden banks from their headquarters in Freeport, Texas. Most of the trips typically leave Friday evening and are back at the dock Sunday afternoon. 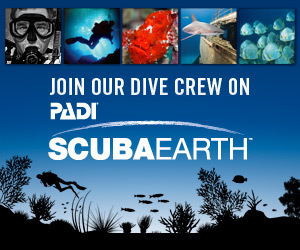 All food, air fills, diving, and sleeping accommodations are included with your trip.